Samsung Galaxy S5 was criticised and bashed for not being 4G LTE compliant. Samsung has corrected its mistake with the launch of Galaxy S5 LTE-A. 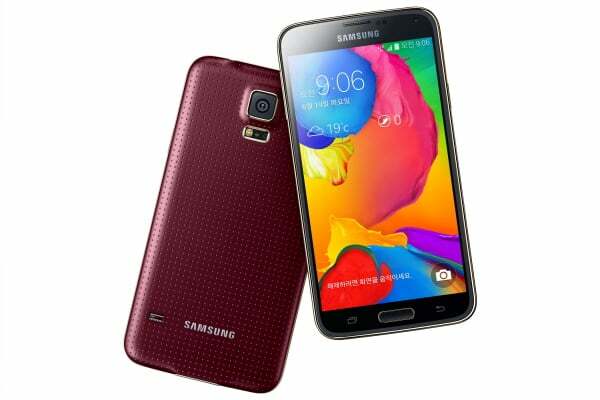 The Samsung Galaxy S5 LTE-A, which was wrongly leaked as Galaxy S5 Prime, comes with a 5.1 inch QHD (2560 x 1440) Super AMOLED screen, 2.5GHz quad-core Snapdragon 805 processor, 3GB of RAM and 32GB of internal storage. All the other features such as 16MP ISOCELL camera, fingerprint recognition sensor, water- and dust-resistance, remain similar to that of original Galaxy S5. The Samsung Galaxy S5 LTE-A is the only smartphone in the world to support download speeds of up to 225 Mbps, thanks to Qualcomm MDM9635 4G LTE-A modem inside. It will be compatible with 4G LTE at 1800MHz but not the 2300MHz which is widely used in India. There is a separate version of the Galaxy S5 dubbed as the Galaxy S5 TD-LTE which is compatible with 2300MHz band. The new Snapdragon 805 chipset includes four brand new Krait 450 CPU cores. The new Adreno 420 GPU is said to be 30 per cent faster than the Adreno 330 GPU. The 2800 mAh battery fitted in the Galaxy S5 LTE-A seems insufficient to say the least. The Galaxy S5 LTE-A is priced at 940,500 won (~ Rs 55,000) and will be available from June 19 via SK Telecom. Whether or not this variant be launched in India remains to be seen. If it is not 2300MHz compatible, what is the point of launching it in India. Just for the 2K screen. Buyers could say “I have a Samsung Galaxy S5 LTE-A which does not seems to work on Indian LTE network”. Samsung will not sell it below 50k in India.